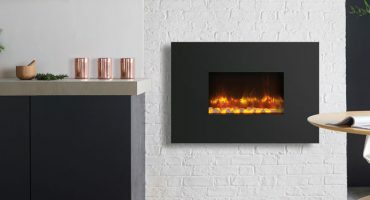 Home » Blog » Posts » News & Updates » Radiance Electric Fire Promotion – Small Fire, Big Savings! Featuring the Radiance’s advanced LED flame technology and lighting effects, these smaller Radiance fires are perfect for narrower settings. The stunning LED flame patterns give you the choice of two distinctive colours or a combination of the two, letting you create the perfect mood for every occasion. 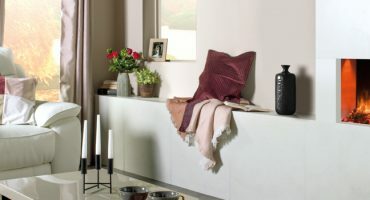 Selecting the deep amber glow offers the warm and inviting atmosphere of a traditional fire, or alternatively the blue flame effect provides an eye-catching contemporary look. Each alluring flame features five brightness settings, letting you move between an ambient glow or radiant focal point. 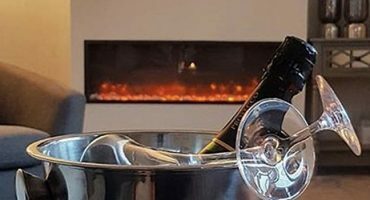 The flame pattern can also be operated without the heat, so you can even enjoy the relaxing display during the warmer summer months. The Radiance is offered as either a wall mounted or inset fire to suit your individual taste and the requirements of your room. Both versions are available in five different sizes and can be further customised with a range of frame options and fuel effects. 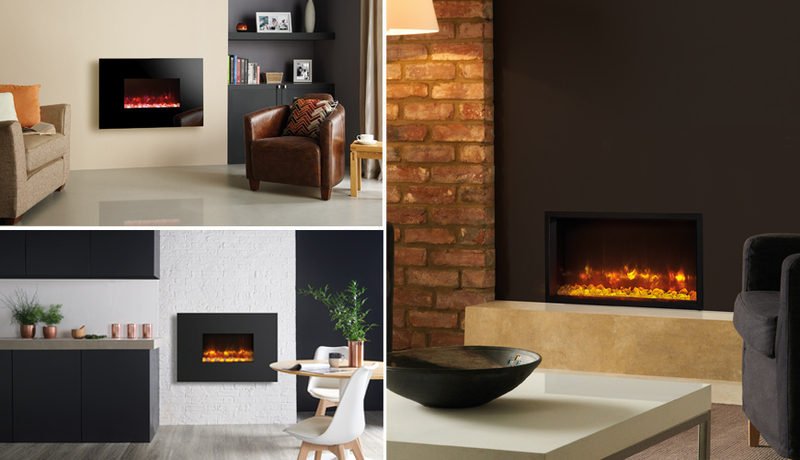 Whichever Radiance you choose, this designer electric fire will provide a striking centrepiece for your home. This exciting promotion will run from Friday 8th of February to April 23rd 2019, and you will of course be able to take advantage of these great discounts by visiting your local Gazco retailer.